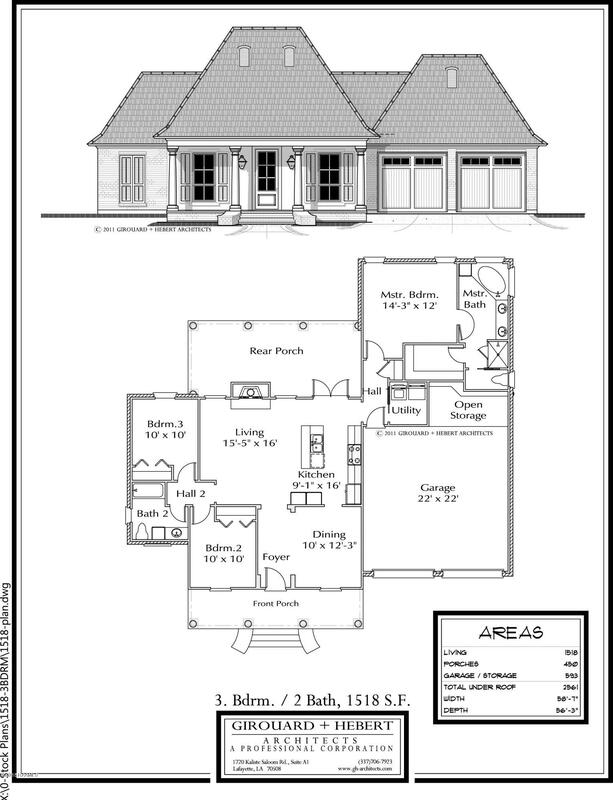 PROPOSED CONSTRUCTION HOME IN RAYNE! AVAILABLE NOW! Premium architectural designs. Spacious rooms and open floor plans. Custom built homes with upgraded features Crown Molding, varied ceiling heights (10'+), ceramic tile and wood flooring. These homes are quality built. Choose your finishes form available options. Upgrades also available. Structure Only! Copyright 2019 Realtor® Association of Acadiana' MLS. All rights reserved. The data relating to real estate for sale on this web site comes in part from the IDX Program of the Realtor® Association of Acadiana' MLS, and is updated as of 2019-04-18 15:32:58. Information Deemed Reliable But Not Guaranteed. IDX information is provided exclusively for consumer's personal, non-commercial use and may not be used for any purpose other than to identify prospective properties consumers may be interested in purchasing. Any use of search facilities of data on this site, other than by a consumer looking to purchase real estate, is prohibited.